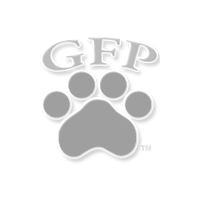 German Hunt Terrier coats can either be coarse or smooth, but they are thick and ample. These dogs are highly intelligent, very people friendly, and full of energy. Coat can be kept in good condition by brushing occasionally. 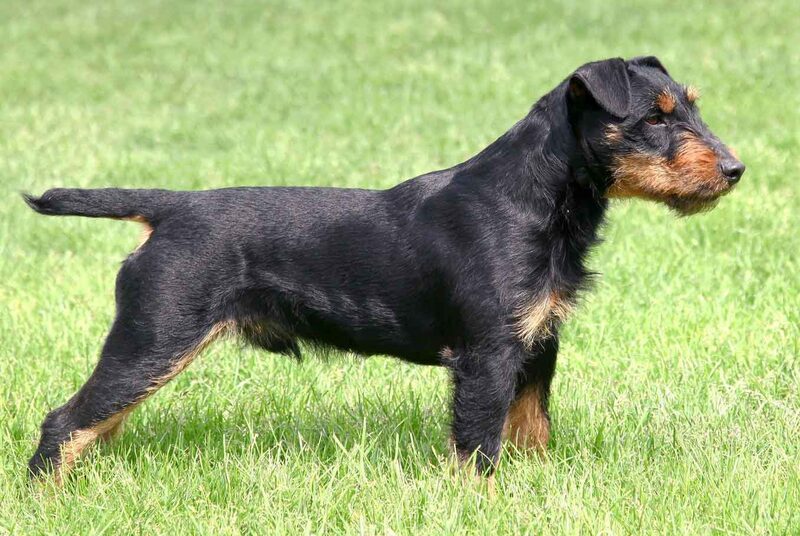 The German Hunt Terrier will respond well to basic training. They are highly intelligent and can learn new tricks and skills very quickly. This dog needs plenty of exercise. 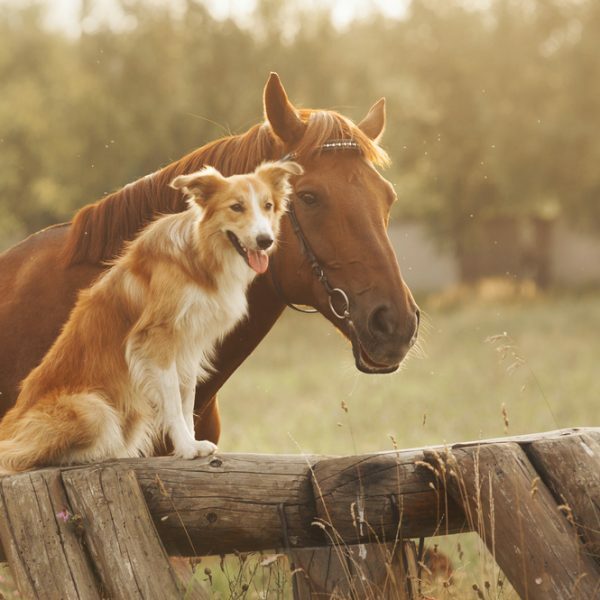 Owners should be aware that this breed requires daily exercise or outdoor activities. The Smooth Fox Terrier is a small dog breed. They are alert, determined, eager, trustworthy, and affectionate. They are energetic and tend to get along well with children. The German Hunt Terrier, also known as the German Jagdterrier, was developed around the early 1900’s in Germany. With their strong instincts to hunt, they were developed to hunt game such as weasels, foxes, and wild boar. This dog is very intelligent and friendly with people. They are energetic and need a lot of exercise, so an active family would be a great fit for this pup. Daily walks are needed with the German Hunt Terrier, with the human leading the way. They need an owner who will show strong, firm leadership in training.